 Adorable Alpaca accessories. 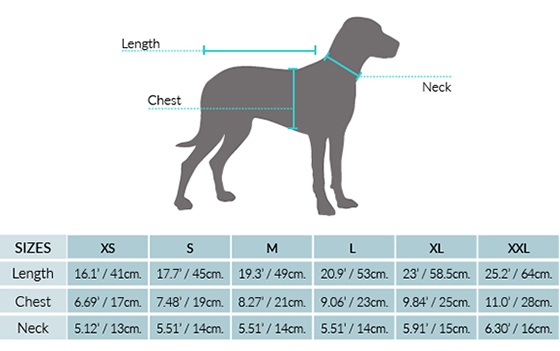 Your pooch will definitely love this snuggly overall! It's soft, hypoallergenic, breathable and lightweight. 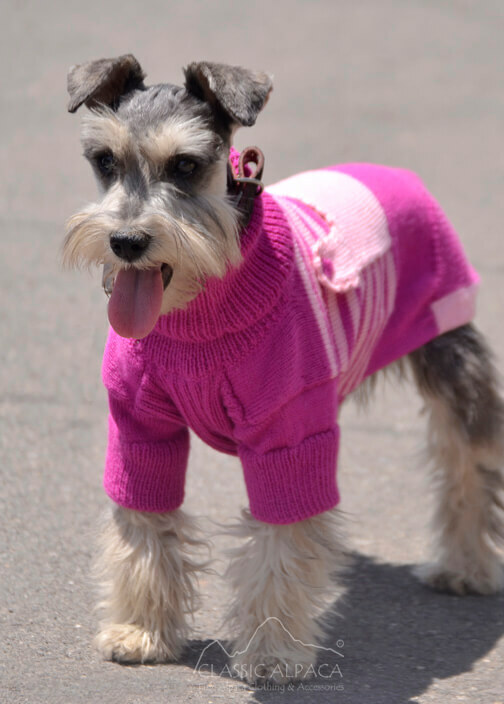 Made of 50% Alpaca and 50% Acrylic, this handmade overall is not itchy and will keep your Dog extra comfy and warm. Composition: 50% Alpaca / 50 % Acrylic.